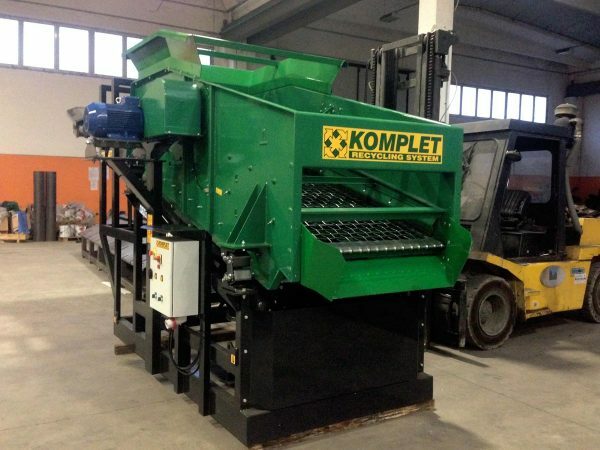 The vibrating tilted GV series screens by Komplet are stationary modular screening plants, easy to transport and very simple to install and maintain. 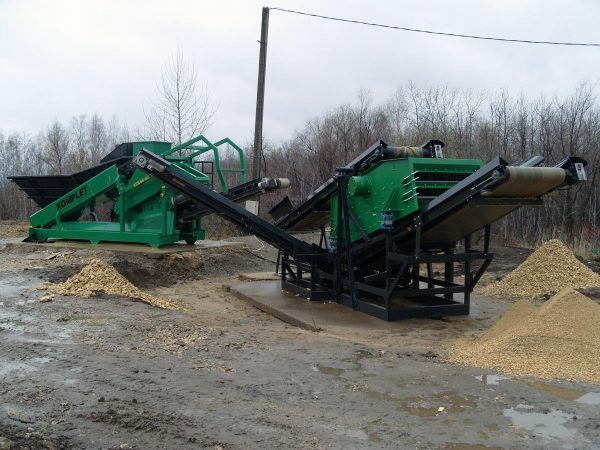 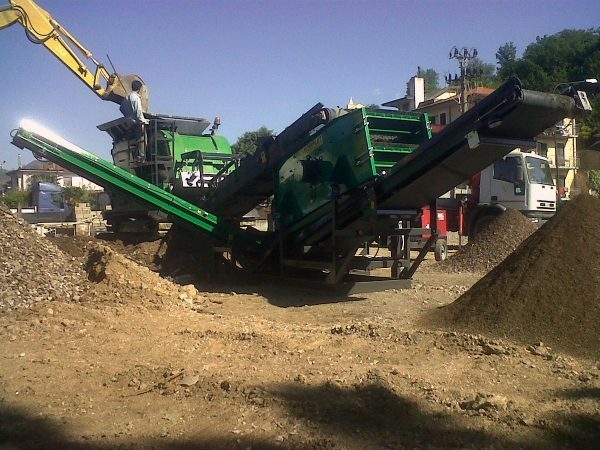 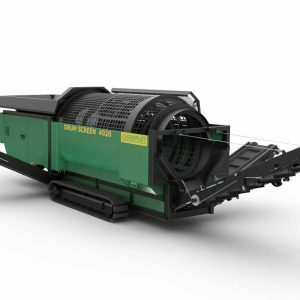 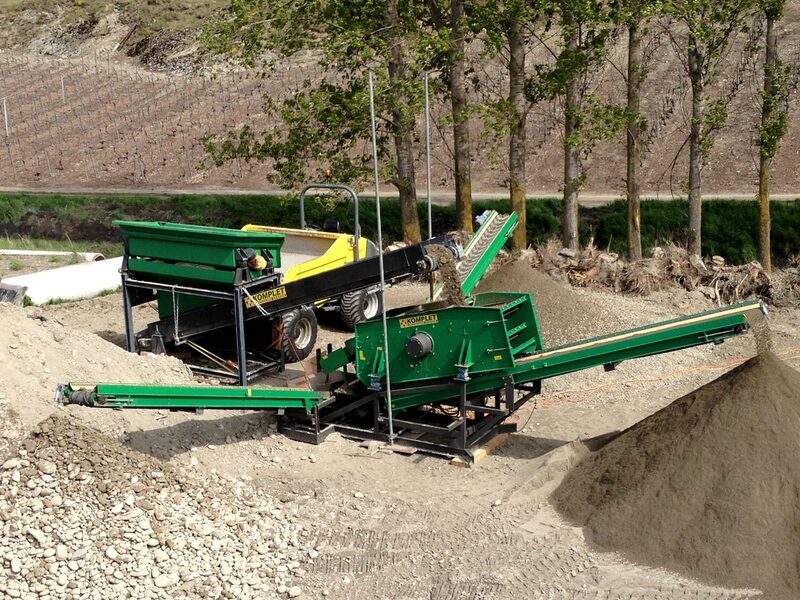 They are electrically powered and can easily handle crushed material or natural rock, achieving two or three selections. 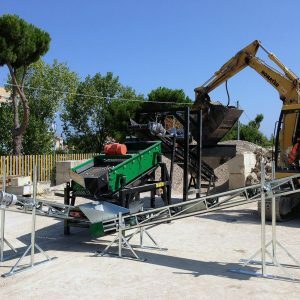 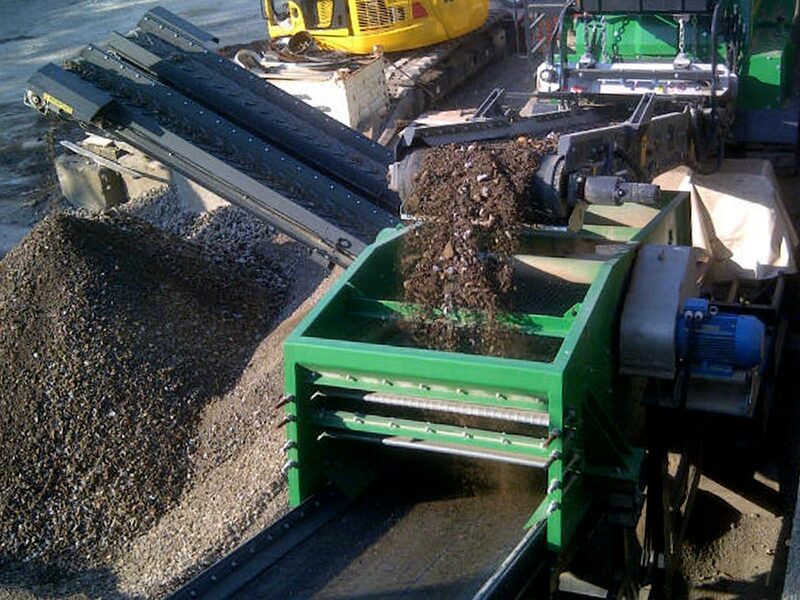 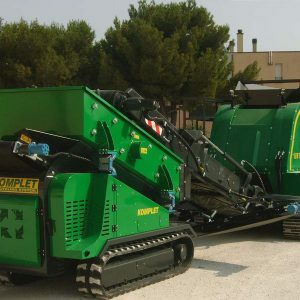 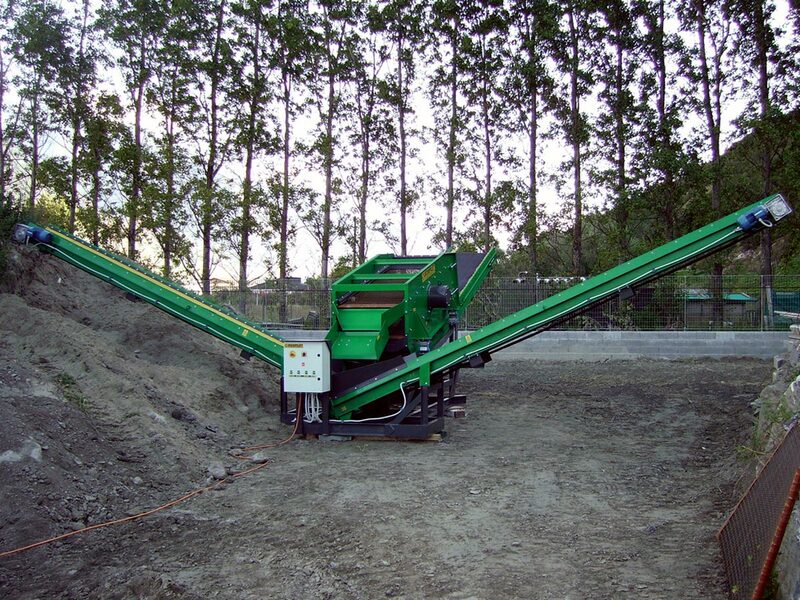 Besides being used next to large and small crushing plants they also find their perfect application in recycling fields, where construction and demolition debris are recycled.